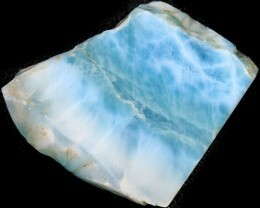 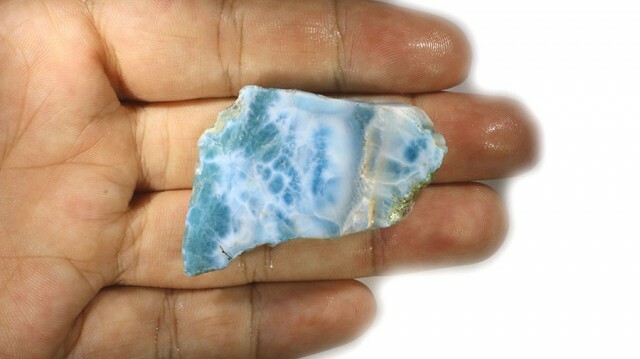 Larimar is a recently discovered rare gemstone found in only one minesite on the dominican island in the Carrabean. 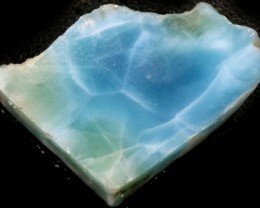 Often mistaken for translucent Turquoise or fine blue Jade, Larimar beautifully mirrors the waters surrounding its island origin. 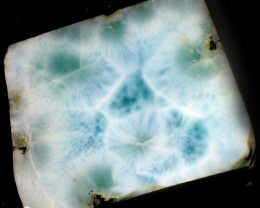 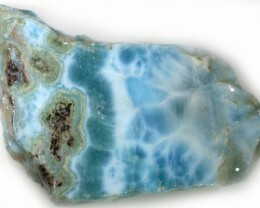 Larimar’s crystal vibrations and unique blend of colors have drawn many people to it. 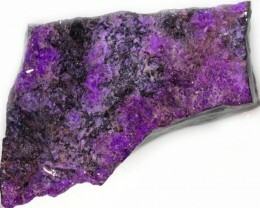 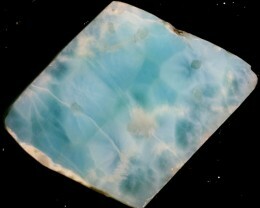 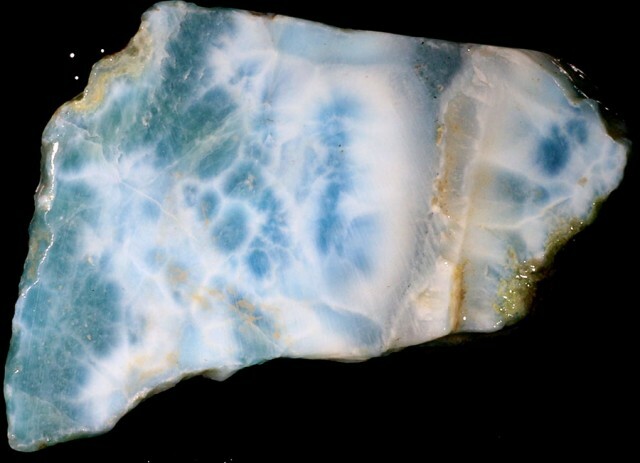 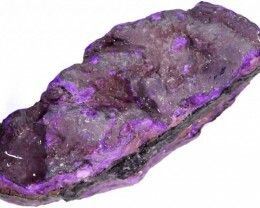 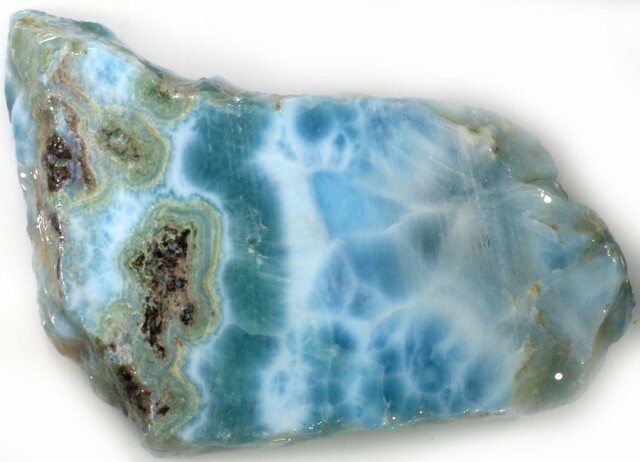 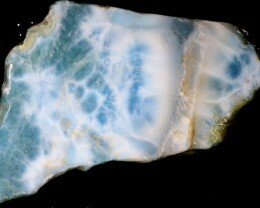 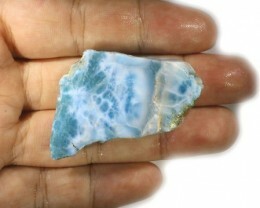 Scientifically, Larimar or Blue Pectolite is totally unique in it’s mineral and chemical make-up.Copper,similar to Turquoise,is the cause of color.That is the only connection of Larimar to the ancient stone known as Turquoise. 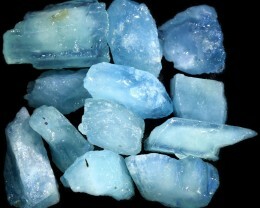 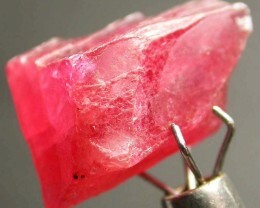 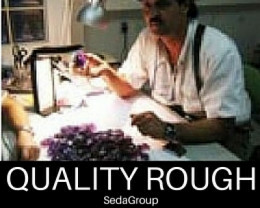 Sodium calcium silicate with a copper ion is the chemical description of Larimar.